In the heart of Stamford Connecticut you will find the unique, and exquisite taste of an authentic Mexican cuisine at Riviera Maya. 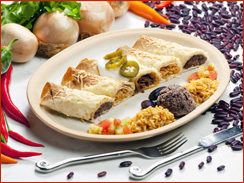 The recipes come originally from Puebla-Mexico, and have been the key to our success!! 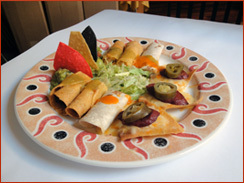 This restaurant has a variety of dishes as table side guacamole, a grilled steak, salmon, chicken, salad, paella, fajitas and different kind of tacos, that goes perfectly along with our margaritas!!! A beautiful atmosphere where you can enjoy lunch or dinner, outside or inside and feel like at home! !